CONTOUR DIABETES app (US) by Ascensia Diabetes Care US Inc. 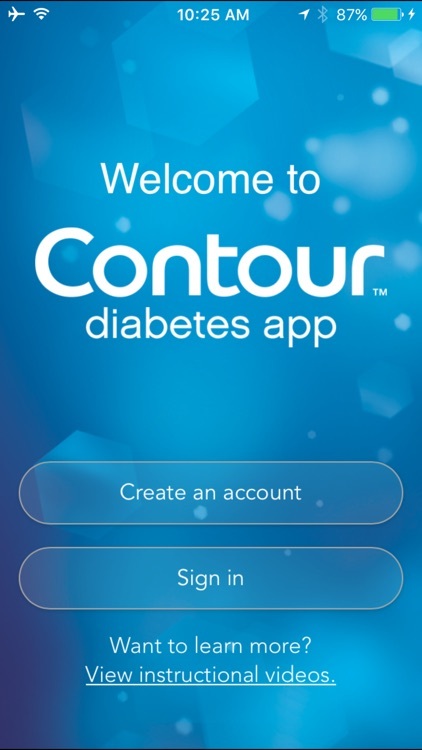 The new CONTOUR™DIABETES app syncs with the CONTOUR®NEXT ONE smart meter for seamless blood glucose (BG) monitoring. 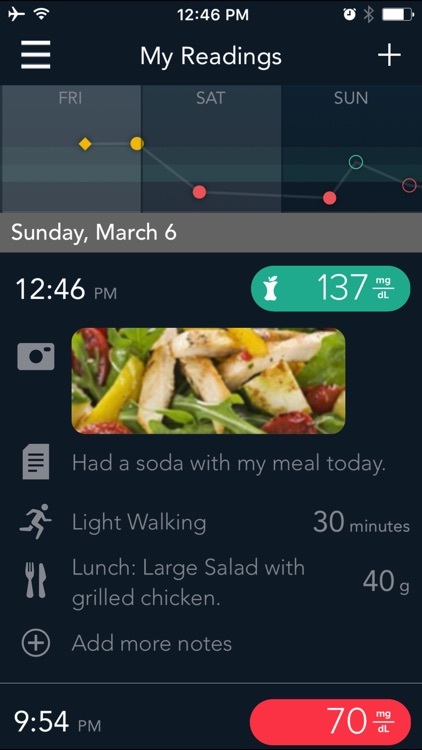 This easy-to-use app can give you a better understanding of how your daily activities affect your BG results to help you manage your diabetes. Most people with diabetes know that logging blood glucose (BG) results after taking blood samples can be inconvenient and time-consuming. 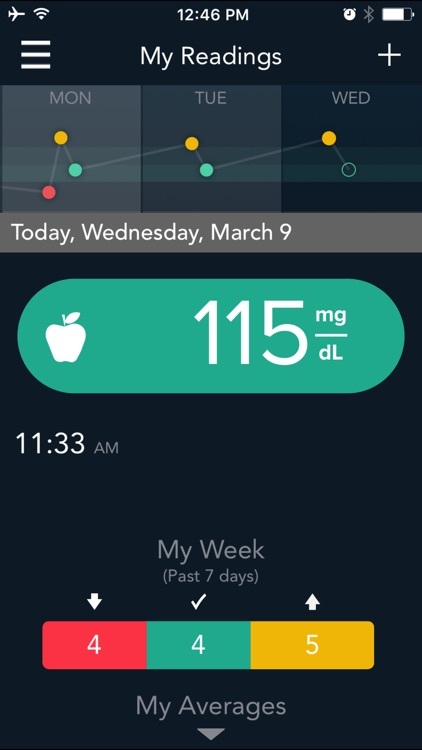 But now, with the new CONTOUR DIABETES app, you can easily and conveniently capture all your BG readings to help you manage your diabetes, smarter. The CONTOUR DIABETES app presents your BG results in a simple and easy-to-review way that’s personalized to you. 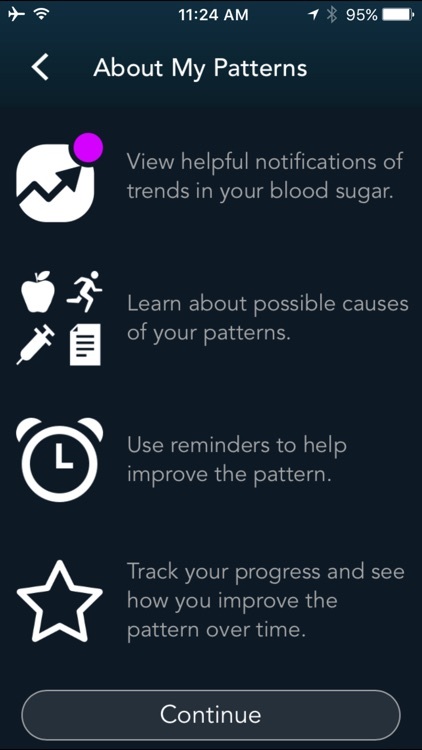 •	Apple Health – Apple Health is now integrated with the Contour Diabetes App. Note: Screenshots are for illustration purposes. Availability of blood glucose meter model based on country of purchase. Units of measurement in the app will match that of your synced meter. For more information please refer to your CONTOUR NEXT ONE meter user guide. © 2018 Ascensia Diabetes Care Holdings AG. All rights reserved. 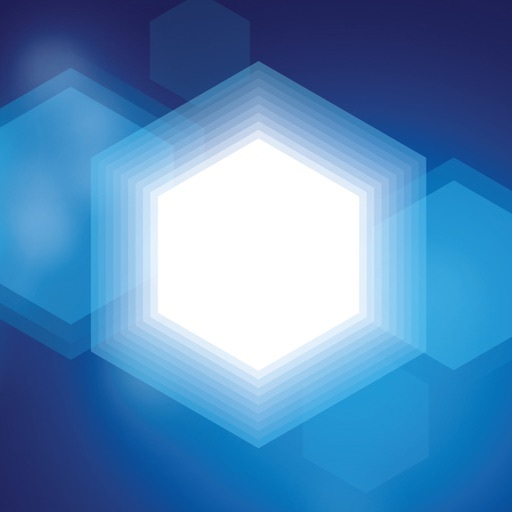 Ascensia, the Ascensia Diabetes Care logo and Contour are trademarks and/or registered trademarks of Ascensia Diabetes Care Holdings AG.